Ollie's Bargain Outlet Holdings, Inc. (OLLI - Free Report)	has emerged as a solid bet given its business operating model of “buying cheap and selling cheap” and decent comparable-store sales performance. Apart from these, cost-containment efforts, focus on store productivity and expansion of customer reward program, Ollie's Army, reinforce the company’s position. Notably, this Zacks Rank #3 (Hold) stock has surged roughly 35% so far this year, outperforming the industry’s growth of 7.9%. Cumulatively, these have positioned the stock to augment both the top and bottom-line performance in the long run. The stock’s expected earnings per share growth rate of 23.6% for 3-5 years indicates the same. Taking a cue from the past we noticed that net sales have surged at a CAGR of 18.1% from $638 million in fiscal 2014 to $1.241 billion in fiscal 2018, while net income has soared from $26.9 million to $135 million during the aforementioned period. Management now envisions fiscal 2019 net sales in the band of $1.436-$1.449 billion and adjusted earnings in the range of $2.10-$2.15 per share. This portrays a sharp improvement from net sales of $1,241.4 million and adjusted earnings of $1.83 per share recorded in fiscal 2018. The company’s results are highly dependent on the availability of brand name and closeout merchandise at compelling prices, as the same represents roughly 70% of goods purchased. 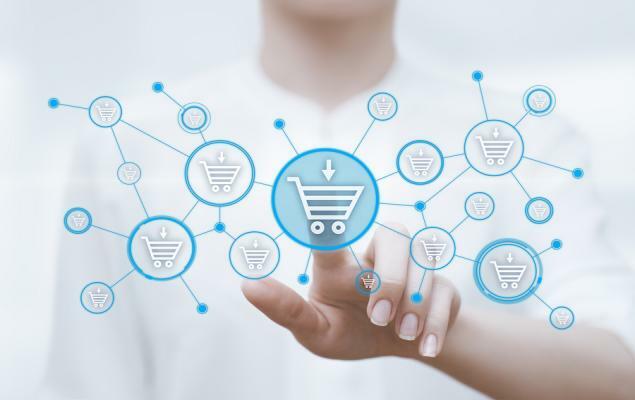 Moreover, the company sells merchandise at prices up to 70% lower than the department and fancy stores, and up to 20-50% lower than mass-market retailers. 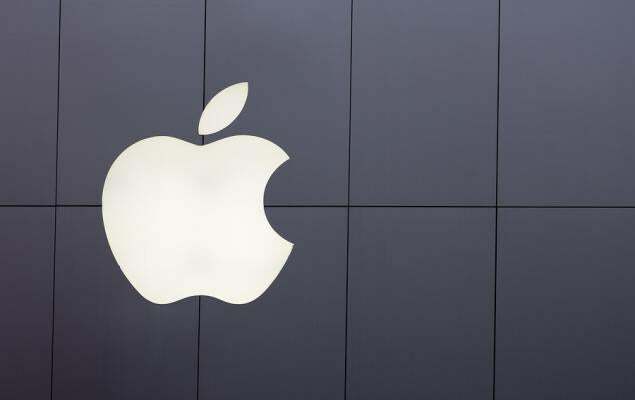 Notably, the company’s comparable-store sales performance has exhibited an impressive run. Comparable-store sales have increased 6%, 3.2%, 3.3% and 4.2% in fiscal 2015, 2016, 2017 and 2018, respectively. During the fourth quarter of fiscal 2018, comparable-store sales improved 5.4%, marking the 19th straight quarter of growth. Increase in comparable-store sales was driven by rise in increase in average basket size and transactions. Notably, toys, housewares, floor coverings, health and beauty aids and candy were the best performing categories. Ollie's Bargain anticipates comparable-store sales growth of 1-2% for fiscal 2019. As far as the company’s store growth strategy is concerned management believes that there is still a significant room to increase its store count to more than 950. Ollie's Bargain has increased store base at a CAGR of 14.5% from 176 stores in fiscal 2014 to 303 stores in fiscal 2018. We note that the company has opened 28, 31, 34 and 37 stores in fiscal 2015, 2016, 2017 and 2018, respectively. During the fourth quarter of fiscal 2018, the company opened six outlets, thereby taking the total store count to 303 in 23 states. In fiscal 2019, the company intends to open 42-44 new stores, comprising first outlets in Oklahoma and Massachusetts. 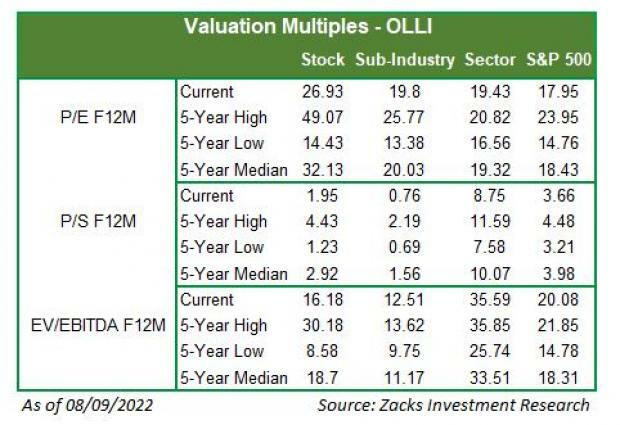 Ollie's Bargain strategic endeavors and long-term prospects place the stock favorably on a growth trajectory. However, we remain concerned about any increase in supply chain costs and deleverage in SG&A expenses that may weigh upon margins. Costco (COST - Free Report)	delivered average positive earnings surprise of 5.5% in the trailing four quarters. It carries a Zacks Rank #2 (Buy). You can see the complete list of today’s Zacks #1 Rank (Strong Buy) stocks here. Kohl's Corporation (KSS - Free Report)	has a long-term earnings growth rate of 7.2% and a Zacks Rank #2. Target (TGT - Free Report)	has a long-term earnings growth rate of 6.3% and a Zacks Rank #2.